The show is co-produced by The Sandbox Collective and 9 Works Theatrical, who celebrate their 5th and its 10th year respectively. Written by Duncan Macmillan and Jonny Donahoe, the play aims to continue the conversation on mental health. The story is told through the perspective of an individual who faces her mother’s depression. She begins to write a list of things that make life worth living, such as ice cream and being allowed to watch TV. The play is staged in the round, which makes for an even more engaging experience. 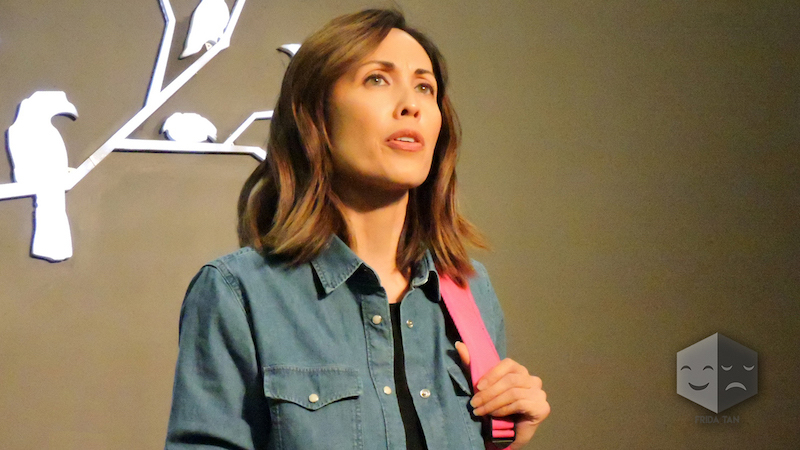 After its debut in the UK in 2013, the production has also been staged in Ireland, the US, Canada, Australia, New Zealand, France, and South Korea. It was also filmed for an HBO documentary in 2016. Besides Jamora, the creative team also includes John Batalla (Lighting Designer), Marta Lovina (Production Designer), and Arvy Dimaculangan (Sound Designer). 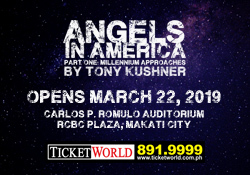 The play will also have talkbacks after the show led mostly by mental health practitioners and psychiatrists (e.g. Mental Health PH, Philippine Psychiatric Association, Silakbo PH, etc.) who are experts in the field. 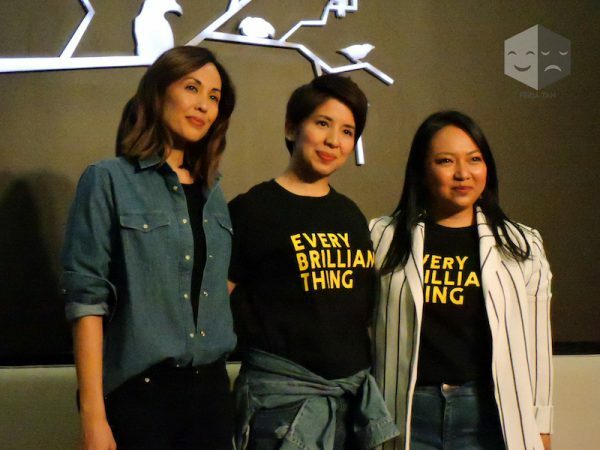 ‘Every Brilliant Thing’ will run from February 2-24, Fridays to Sundays, at the Zobel de Ayala Recital Hall of the Maybank Performing Arts Theater. Teodoro will be playing the role for the February 9 and 23, 3pm shows. Previous West Side Story Found its Maria! Next Emilio Aguinaldo Musical 'Miong' Opens this Feb!